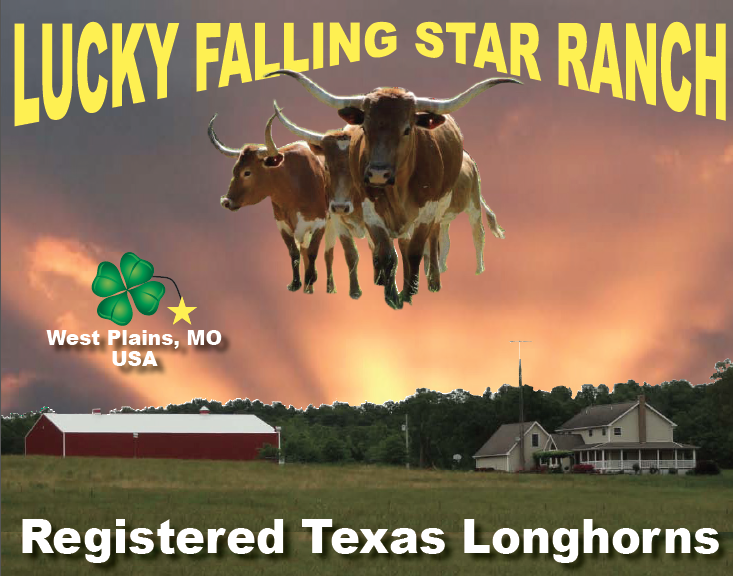 The Lucky Falling Star Ranch is nestled in the center of the Great Missouri Ozarks. 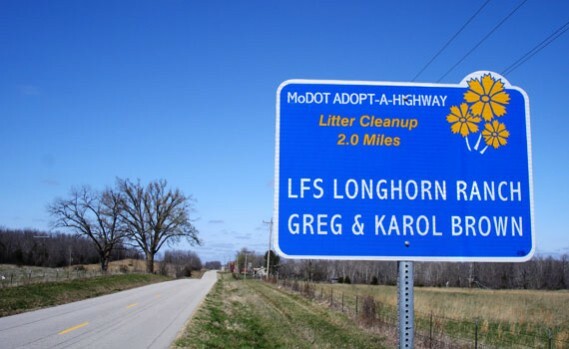 We are located two hours east of Springfield, Missouri, three hours north of Little Rock, Arkansas, and four hours south of St Louis, Missouri. 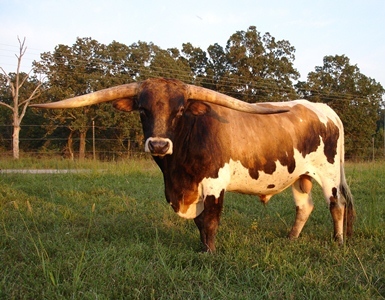 What had started back in 1991 as buying one longhorn cow for fun has changed into using proven genetics for color, horn, and beef. 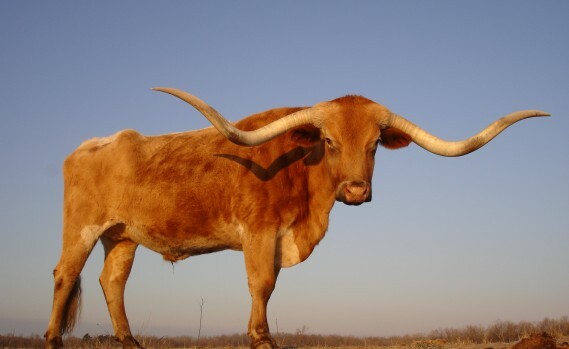 The modern day Texas Longhorn cattle have been developed and refined over the past 500 years right here in the USA. 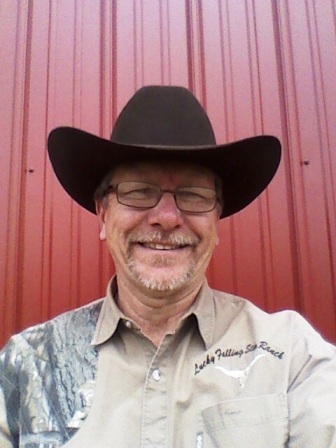 They still have a place in the cattle business. They are still used for quality grass fed beef. The bulls are used for calving ease. And the cows are used in registered and commerical herds because they are great moms. 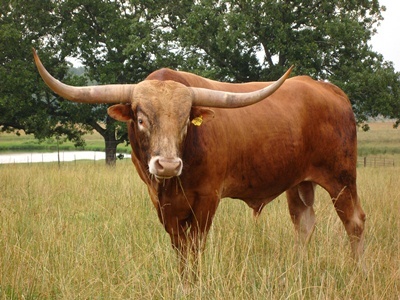 We manage our pastures to have the highest quality grasses. So that we get the best growth out of our cattle. Each pasture has spring water for that all natural tendering. 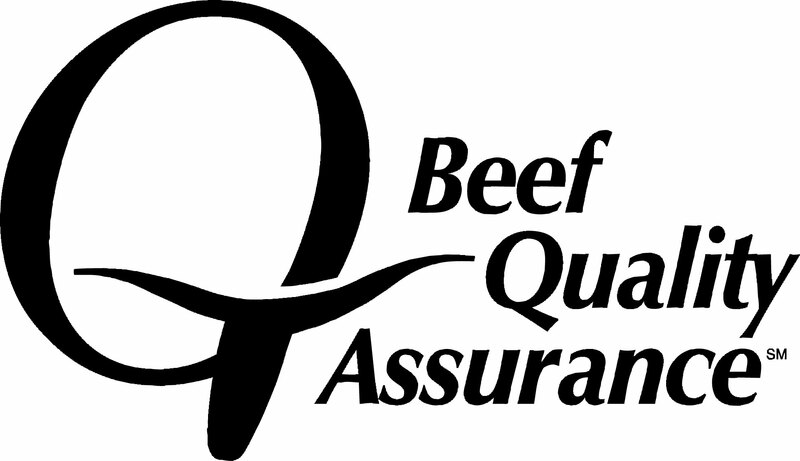 We do not use hormones or antibotics so customers can feel good about having healthy lean beef made right here in West Plains Missouri. 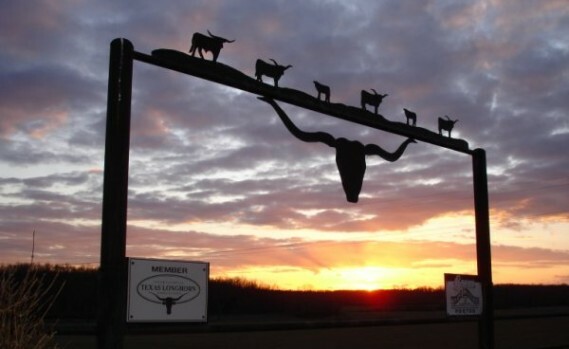 Take a look at Dragoon's BEEF heritage and Super Suspect's HORN heritage on YouTube.